It’s very frustrating to make the trip to a car wash, only to discover that they don’t have the type of cleaning options that you need for your vehicle. You can avoid this frustrating situation by bringing your vehicle to Wetzone Car Wash. Our car wash services include multiple Express packages, as well as three different Full Service packages. 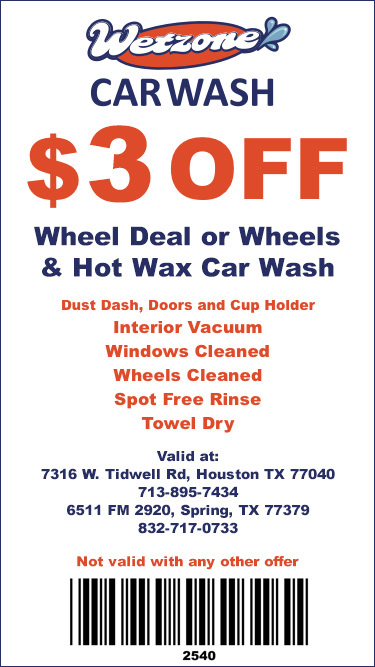 This makes it easy to get your car cleaned exactly how you want. No one expects a car wash to be free. But that doesn’t mean they want to pay a small fortune every time they need to get the dirt off their vehicle. Plenty of car washes charge a lot of money for their services simply because they can. Instead of offering more affordable rates that allow them to build long-term relationships with customers, they simply go for the big one-time fee. Wetzone Car Wash actually does value long-term relationships with our customers, which is why we offer multiple packages at different, affordable price points. While this is most common at car washes which only use automatic machines, it can also happen at locations which involve hand washing. In that scenario, a car not getting fully clean usually comes down to the management not properly training or taking care of their employees. By choosing Wetzone Car Wash and our Flex approach to washing, you can count on getting a fully clean car. We have the best technology, as well as a truly great team that takes a lot of pride in what they do. If it surprises you that water spots are still an issue in 2017, you’re completely right. 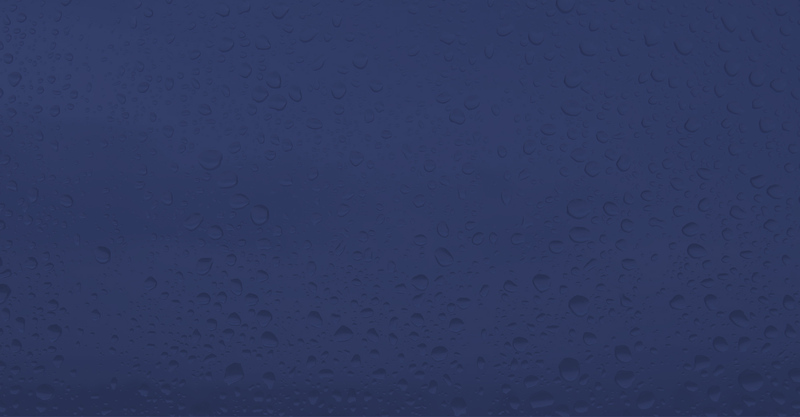 This issue generally stems from car washes that still use outdated express technology. 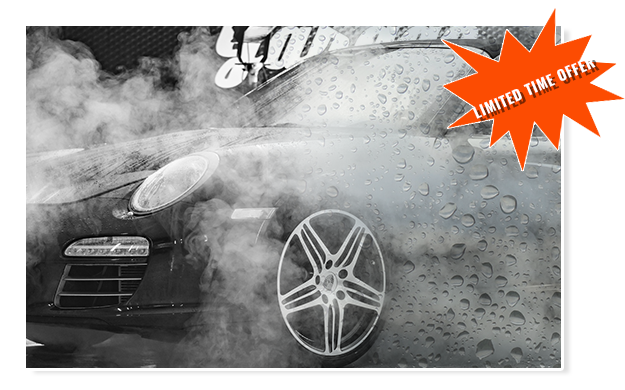 Wetzone Car Wash avoids this problem by using the latest technology which features a spot free rinse and turbo air dry. Getting your car washed shouldn’t require you to reschedule your day. That’s why Wetzone Car Wash has large facilities that make it easy to get your car washed in a timely manner. And if you need to wait on a car detailing service, you can still be productive and comfortable thanks to our free Wi-Fi and popcorn. 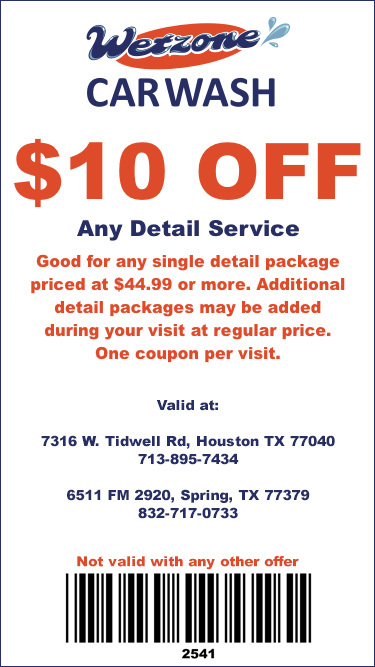 If you’re tried of not being able to find the right cleaning options, paying too much for car washes, not getting your car fully clean, seeing water spots that were left behind or getting stuck in a car wash that takes too long, stop by a Wetzone Car Wash location in Houston or Spring, TX to see just how great getting your car washed can actually be.